Bike to work month starts now! – Revolights Inc. Revolights - The Best Bike Lighting System in the World. 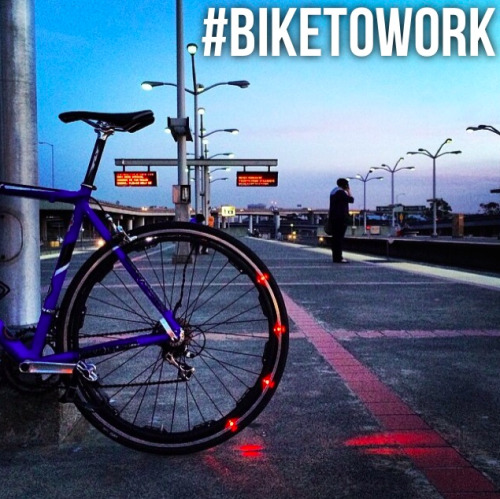 Bike to work month starts now!